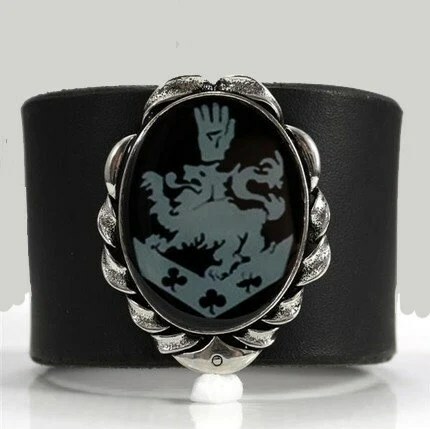 Absolutely gorgeous Cullen Crest adjustable cuff bracelet designed using our signature black and silver Cullen Crest, professionally designed in amazing detail! The crest has been encased forever in a glass-like, crystal clear high gloss professional finish which is designed to last a lifetime. 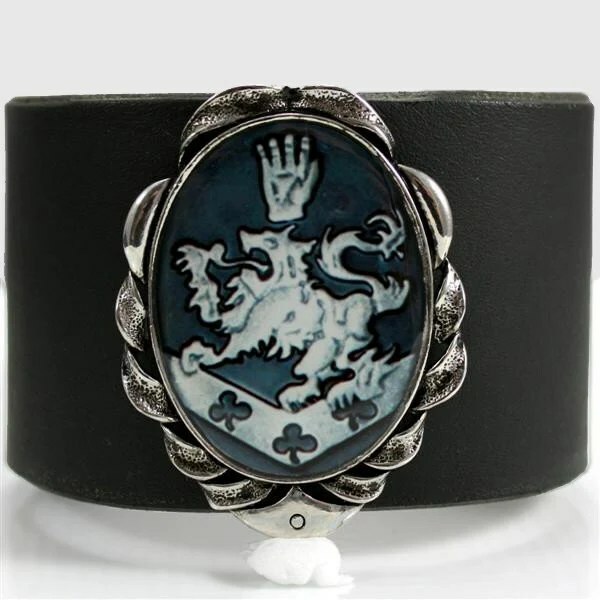 2″ wide Cullen Crest leather cuff is built to last, made from soft and supple black veggie tanned leather. Crest is permanently riveted onto the leather. The crest has been encased in a glass-like, waterproof, high gloss professional finish which is designed to last a lifetime. 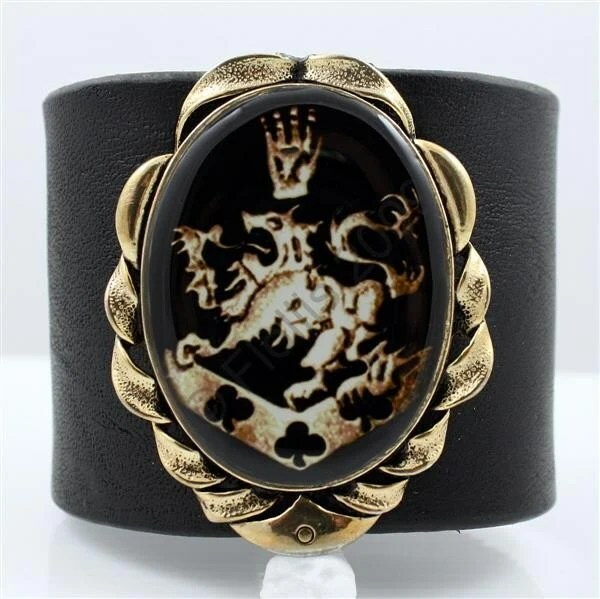 1″ wide Cullen Crest leather cuff is built to last, made from soft and supple black veggie tanned leather. Crest is permanently riveted onto the leather. 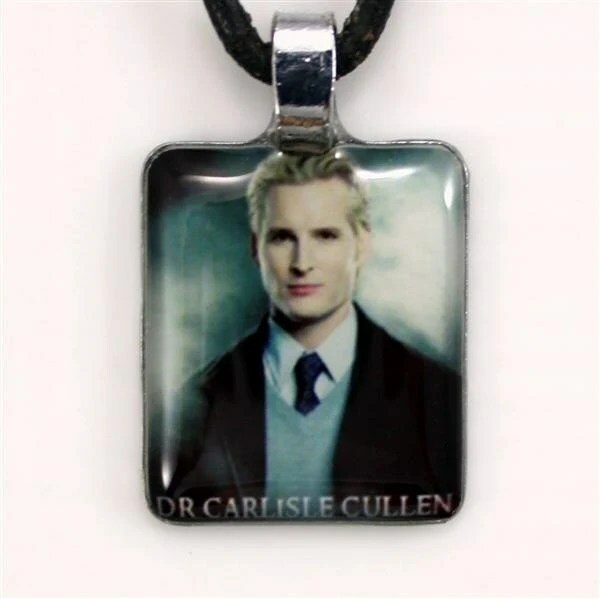 Extremely high quality photo of Dr. Carlisle Cullen has been set under a glass-like, waterproof, crystal clear, high gloss professional finish which is designed to last a lifetime. 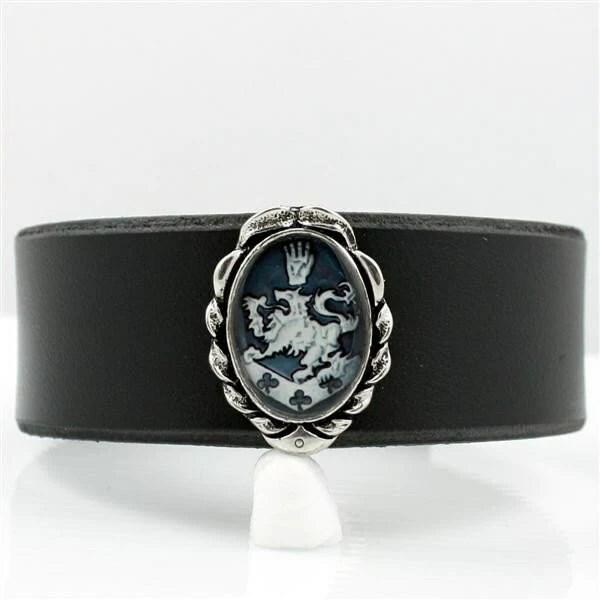 2″ wide Cullen Crest leather cuff is built to last, made from soft and supple black Latigo leather. Crest is permanently riveted onto the leather. 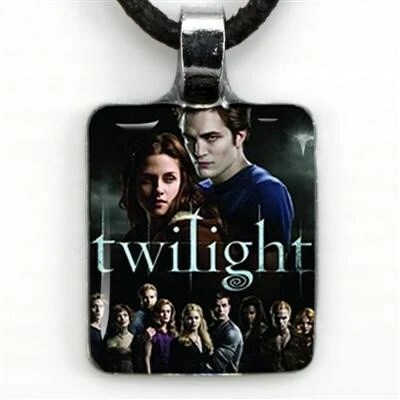 High quality image of the Twilight cast has been encased forever in a glass-like, waterproof, crystal clear, high gloss professional finish. 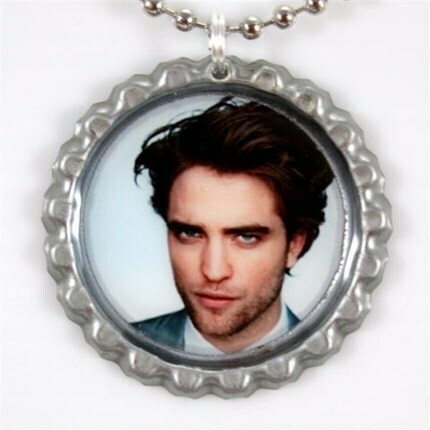 High quality image of Rob Pattinson has been encased forever in a glass-like, waterproof, crystal clear, high gloss professional finish.